When Bookshelf Speakers Grow Up! Has technological progress defied the laws of physics? Over the last few years, speaker manufacturers have been unceasingly innovative, both in the design of new loudspeaker models as well as in their use of new materials. The goal has been to offer speakers that are not only very compact but that also perform at a level that is inversely proportional to their size; in particular, they should have a generous acoustic volume and a full bass extension more typical of floorstanding speakers. The choice of a set of bookshelf speakers is not entirely a default function of whether or not you are lucky enough to have a large living room. Contrary to what one might think based on their name, bookshelf speakers deserve much more than a rushed installation in whatever high-up wall space is available. Instead, to take full advantage of their musicality, it is strongly recommended that they be installed on speaker stands built by manufacturers to position the speakers at the ear level of a seated listener. Here is a small selection of finely crafted French products whose size to quality and musicality ratios are appealing. There is something for all tastes and budgets (ranging from 200 to 3000 €); these products were especially chosen for their ease of use and fully realized musical aesthetics. 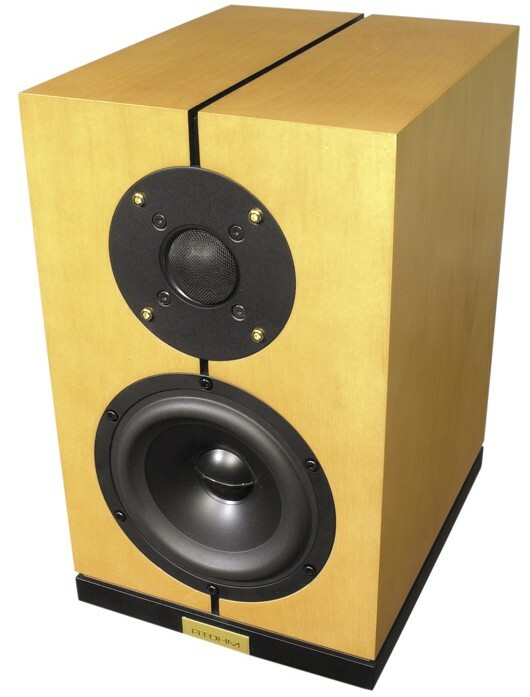 The product’s market price in France is indicated and is for the pair of speakers; the stands are not included. 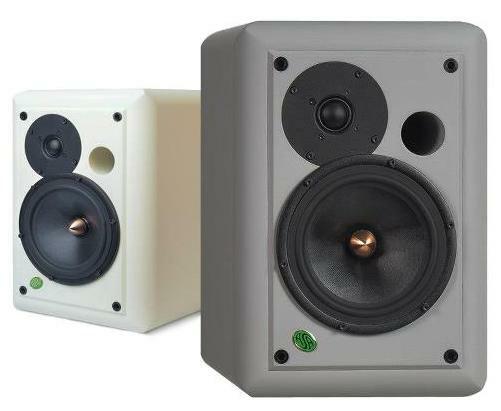 Let’s start with a very small speaker set available from Davis Acoustics. The Eva model costs 190 €, a price that might make us doubt its quality. Yet it is capable of eliciting beautiful emotions; this great set of starter speakers has a quality-price ratio that is better than excellent. For a couple of hundred euros more (600 €) Focal offers the small, remarkable Chrorus 806 V. The speakers are very compact and superbly built, have very realistic sound playback, and are at ease with all styles of music; their power is surprising, given their dimensions. 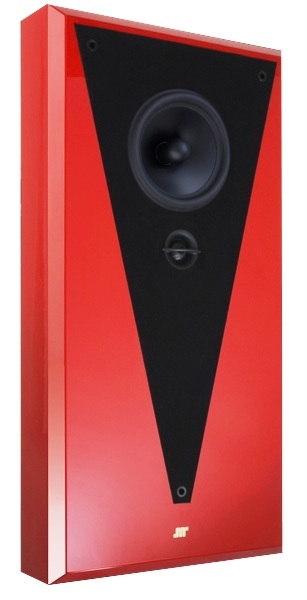 Furthermore, the brand released a new series (the 700) of bookshelf speakers today. ATOHM offers its basic model, the Sirocco 1-0, for 850 €. It is remarkably built. One of the most compact speakers on the market, its sound playback is very natural and characterized by a beautiful bass. For a few euros more, you can gain access to a French acoustic legend, Jean Marie Reynaud, whose reputation no longer needs proving and who successfully offers a real « hand-crafted » product without compromising either the quality of the woodwork or the richness of the music’s timbre (the brand’s hallmark feature). La Folia is a speaker model that, even at the price of 900 €, guarantees vibrant music playback and can even be attached to the wall. Looks are deceiving when it comes to the small size of Davis’ Olympia One. This model offers one of the best price-quality-musicality ratios on the market. 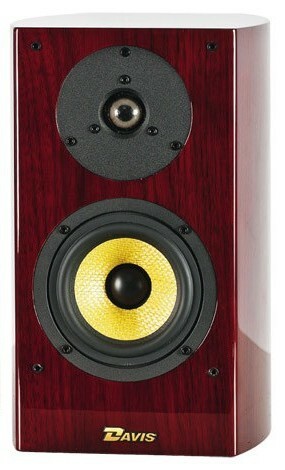 At the price of 1300 €, it has no trouble competing with numerous other floorstanding speaker models. Davis Acoustics, which also manufactures the loudspeakers used in its speakers, demonstrates its savoir-faire by having some of the most fully realized sound aesthetics available. Pierre Etienne Léon’s Quattro+ model has been an undisputed symbol of quality for many years. This speaker set will make you immediately forget its size: its sound production is generous and subtly musical at all registers. Quite frankly, I was stunned by its performance given its size. Its resonance is stupefying and not to be missed. Available for 2000 €. An object of beauty, exceptionally crafted, ATOHM’s GT1 is very expressive, unbelievably powerful; it does justice to its name: GT – Grand Turismo. Its vibrancy takes the breath away (although the model is best avoided if you are fan of acoustic jazz or opera): 2500 €. 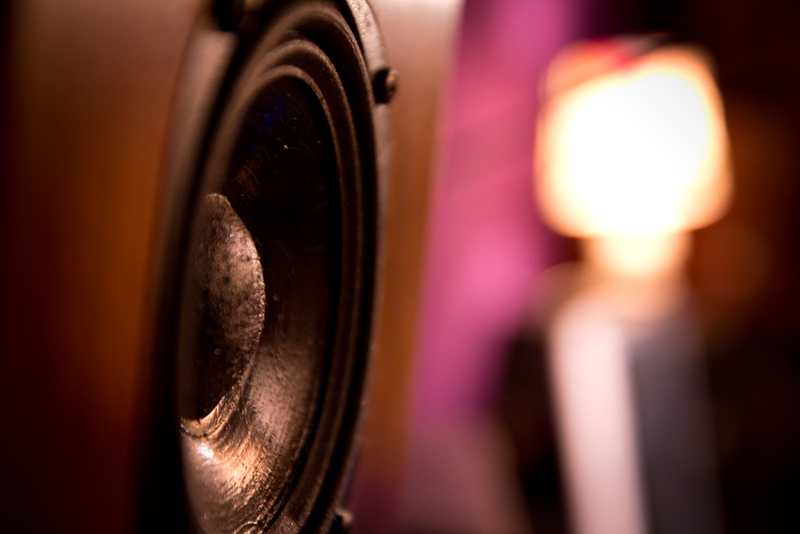 ASA is a well-respected manufacturer of professional-grade monitor speakers with rigorous standards; it is no accident that a number of electronics manufacturers use Asa products to test their own materials. Its products are of exceptional quality, demonstrate true workmanship, and are 100% handmade from hardwood. ASA’s Monitor Standard, priced at 3400 €, is a must! I want to close by pointing out some original and innovative products. The Electra 1300 BE made by Focal is an acoustic speaker model that is designed for in-wall installation. Jean-Marie Reynaud’s EMP Nano, a flat-panel speaker model, is made to be attached to the wall, and its musical performance will convince even the biggest skeptics. They are priced at 2000 € and 2400 €, respectively. This entry was posted on 11/04/2013 by Aublanc in Loudspeakers, Systems and tagged bookshelf speakers, cheap speakers, french bookshelf speakers, FRENCH HIFI, french loudspeakers, french speakers.